MONDAY, Feb. 4, 2019 (HealthDay News) -- The Advisory Committee on Immunization Practices has released its updated adult immunization schedule for 2019; the schedule was published online Feb. 5 in the Annals of Internal Medicine. David K. Kim, M.D., from the U.S. Centers for Disease Control and Prevention in Atlanta, and Paul Hunter, M.D., from the University of Wisconsin in Madison, provide immunization recommendations for adults aged 19 years and older. 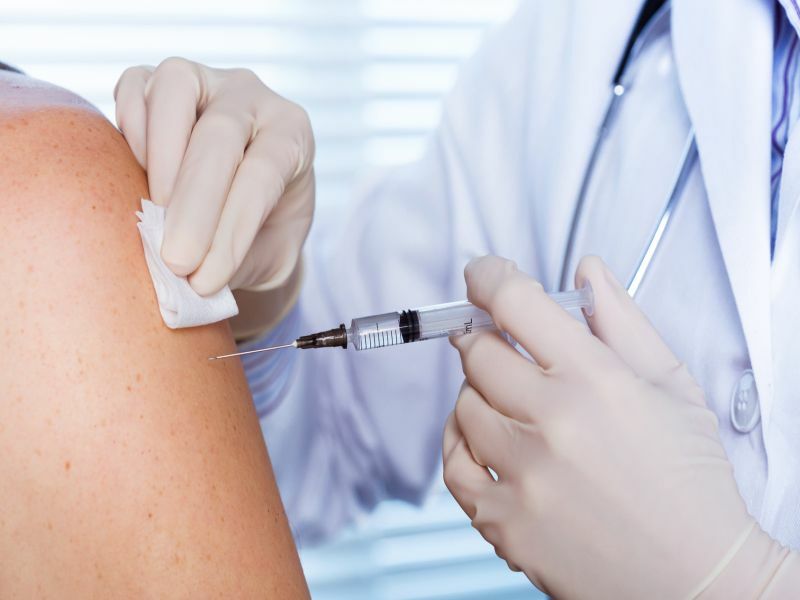 The authors describe changes to the 2019 adult immunization schedule. These changes include updated recommendations on the use of live attenuated influenza vaccine; for the 2018 to 2019 season, any licensed influenza vaccine that is age and health-status appropriate may be used. The new single-antigen recombinant hepatitis B vaccine (Heplisav-B) is recommended for prevention of hepatitis B virus infection. It is routinely administered in two doses at least four weeks apart. The vaccine is not recommended for pregnant women as no safety data are available on its use during pregnancy. Homelessness has been added as an indication for routine hepatitis A vaccination in addition to other populations at high risk who should receive routine vaccination. "By consistently using the Recommended Adult Immunization Schedule, United States, 2019, and implementing the standards for adult immunization practice, health care providers can reduce the burden of illnesses, hospitalizations, and mortality associated with vaccine-preventable diseases among their adult patients," the authors write.